You don’t need to stand outside and peek in – walk-ups still welcome at MACNA 2014! Come see Blue Bear and the year’s biggest gathering marine aquarium experts and an exhibition hall filled with reef tanks, new products, and a huge drawing for an incredible array of prizes. 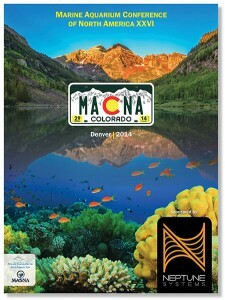 All hotel rooms and full weekend passes/banquet are sold out, but MACNA is welcoming “walk in” attendees to come to the Colorado Convention Center this weekend. 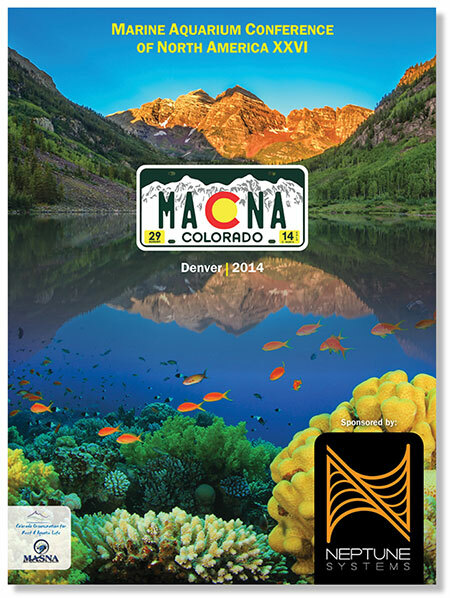 Come be a part of the first-ever Mile High MACNA! 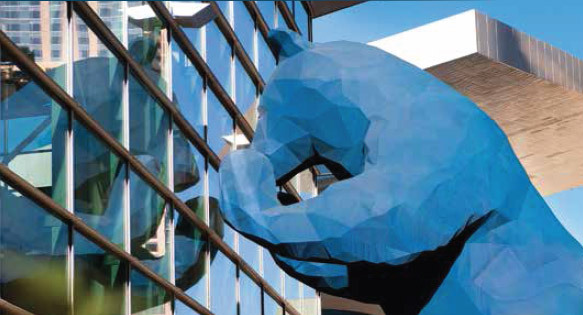 Join us in beautiful Denver at the Colorado Convention Center for the biggest and best Marine Aquarium Conference, attracting speakers, vendors, and visitors from all over the world. A single day pass is only $40 at the door; the entire weekend can be had for only $90 at the door, both of which get you full access to the exhibit floor, workshops, speakers and prize drawings.